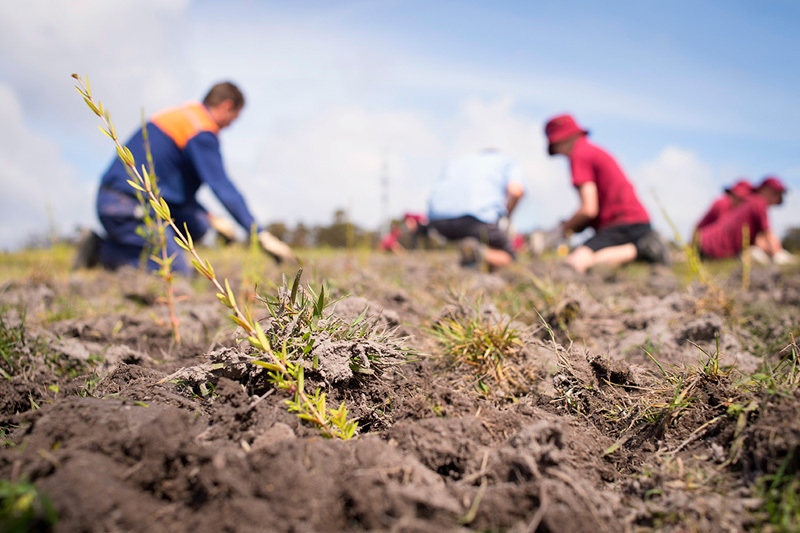 With a long a proud history of supporting Tasmanian communities we provide valuable assistance in various forms such as Community Grants, Community Assistance Programs and a number of strategic community partnerships focussed on science, health and wellbeing, climate change and education. The health and safety of our employees and other people working at or visiting our sites is our highest priority. Improving our safety performance is a constant focus. We are all committed to achieving the goal of zero work related illnesses and injuries. 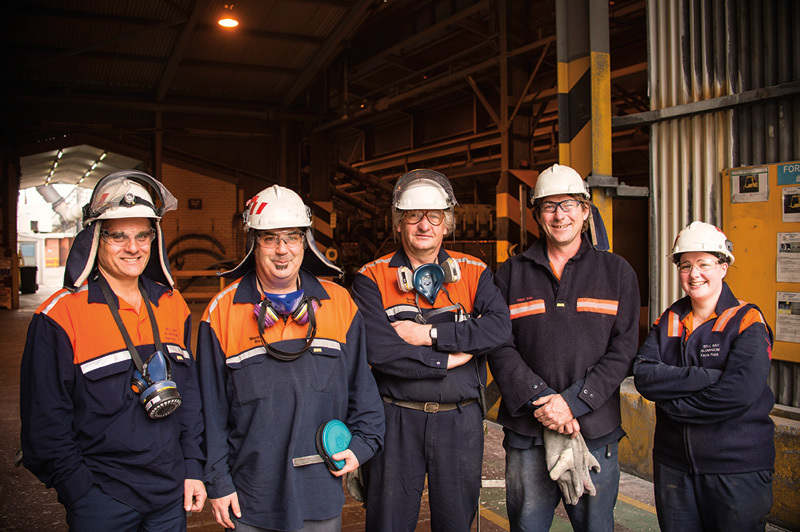 We believe safety is a way of life and to continually improve our safety performance we focus on our people and their behaviours. Our employees are empowered – ‘if it’s not safe, don’t do it that way.’ Everyone has the authority to stop work they deem unsafe. We all respond positively to changing environmental values to ensure that we meet and where possible exceed increasing community expectations of environmental performance. Our reputations as sustainable businesses depends on our abilities to demonstrate sound environmental management practices and stewardship of our natural resources. We aim to minimise our environmental footprints and equip our people with the knowledge and understanding of the roles we all have to play to minimise our impacts on the protection of the environment for future generations. Minimising the impact of our activities on the environment through sound risk management practices is a key objective of our businesses environmental performance standards set the internal benchmarking for how we aim to operate.